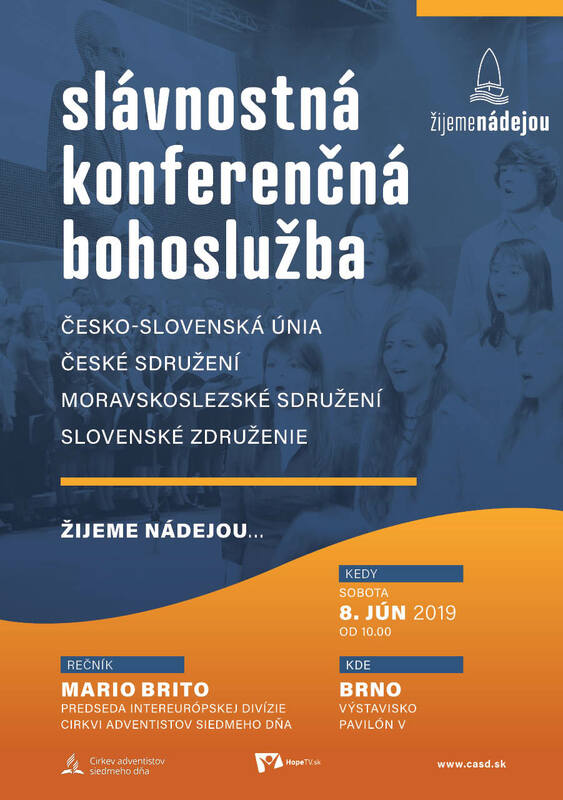 « Uskutočnila sa konferencia JEDINE VIEROU, pozrite si videozáznam! This entry was posted by Roman Fabian on 15. apríla 2019 at 7:55, and is filled under Akcie - prebiehajúce a pripravované. Follow any responses to this post through RSS 2.0. Both comments and pings are currently closed.